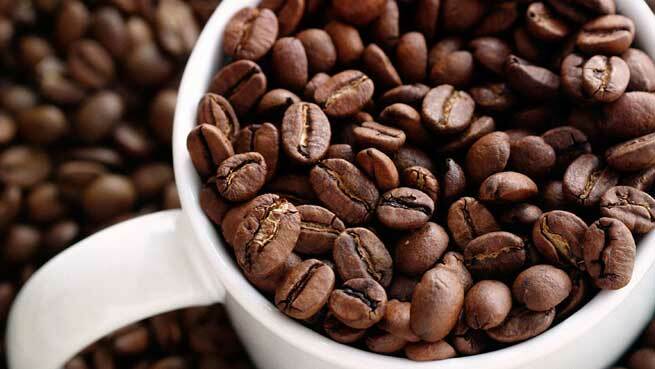 Natural hair dye recipes are numerous but are you aware of coffee being one of them? Yes, coffee can actually dye your hair, isn’t that a rather inexpensive product to use. What more could we ask for, right. Dyeing hair is just not for covering greys, but one can always dye hair to get a great color in the hair and when that happens minus chemicals, nothing like it. These days premature greying is an issue that youngsters complain off. The stress and tensions of the fast paced life leaves its mark in one way or the other and premature greying of hair is one such issue. It might look really easy to head to a salon and get the job of dying done but is that worth it? Especially if you have skin allergies, health issues or if you are pregnant, the chemicals can cause damage in several ways to your health. Hence going the natural way is always recommended. 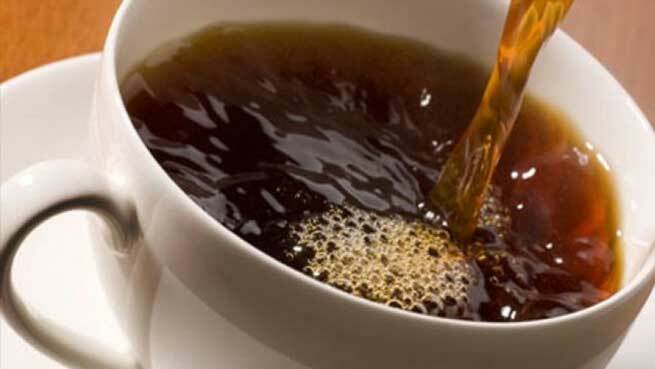 Here are some simple coffee dyes that you can easily carry out at the comfort of your home. Method: Take a bowl and put the coffee powder into it. Next add the conditioner too and mix it gently with a spatula or a spoon. Mix thoroughly until the coffee powder gets blended well with the conditioner. Once the dye is ready, apply the dye with the help of a hair brush on the hair. Once you applied it on the hair, leave it on for about an hour and then rinse it off with water. Note: For longer hair, increase the quantity of coffee powder as well as conditioner accordingly. This dye works extremely well on slightly grey hair. In case you are not satisfied with the result then repeat the dye on the second day as well and you will get better coverage. Heading on to the more serious issue, which is complete grey hair. Stopping grey hair is an impossible wish but grey hair has one advantage- you can easily color your hair with the color of your choice. Coloring is easier on grey hair and it will make you look younger too. If you do not want to go for a complete hair color, there is another option- Coffee spray. This will give you an instant color boost, if you are a beginner then coffee spray is the way to go. Method: To make your own coffee dye spray, brew a strong coffee. Then take it off the flame and allow it to set to room temperature. That’s it, your coffee spray is ready. You can transfer this into a pump dispenser bottle and spray it into your hair. Spray it on the desired area and massage the dye into the hair roots working towards the tip of the hair. Keep the dye on the hair for 20 minutes. You may also directly pour the coffee on the head after shampoo rinse. To get the desired darkest shade of brown repeat the process for a couple of more days. Maintain the color by doing this twice every week.